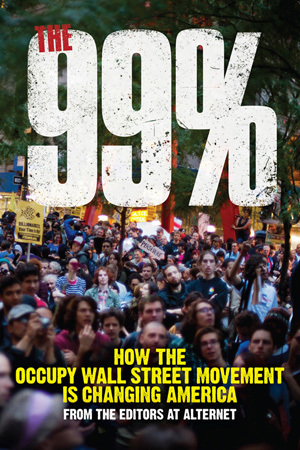 Anyone in and around Brooklyn should head out on Wed, Jan 18, to catch the book launch for Occupy Wall Street Movement: The 99%: How the Occupy Wall Street Movement is Changing America.” The book is being published by Alternet and includes some great images. The slideshow was curated by my friend and colleague, Nina Berman, and includes images from Occupy locations around the world. I’m honored to have my images projected with a stellar group of friends and colleagues like Yunghi Kim, David Butow, John Trotter, and Erica McDonald. For a full list of photographers, please visit Nina’s blog.